When a thank you note is not just enough, a personalized gift basket is the best way gift that special someone at a very special time. 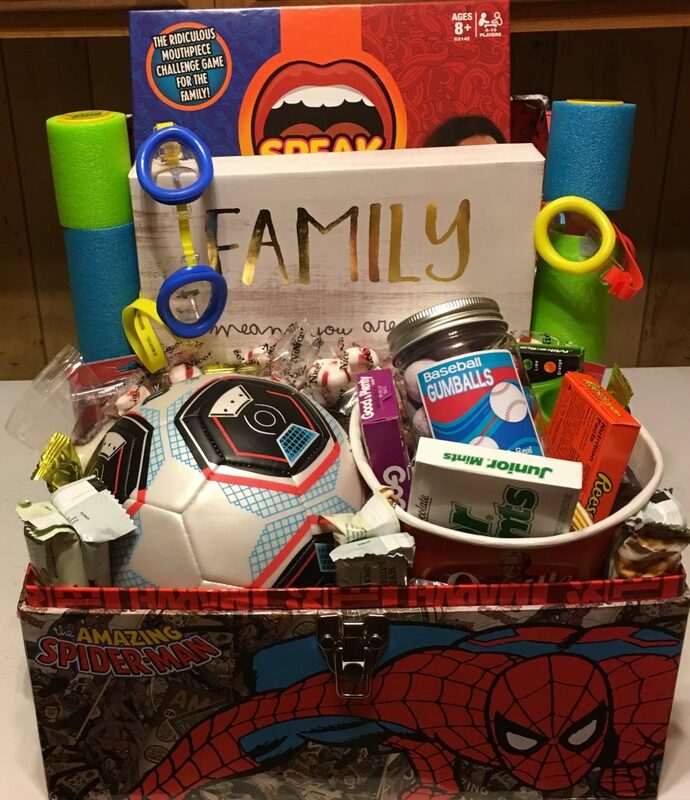 A personalized gift basket allows you the opportunity to put in specific items that have some form of meaning to your intended recipient. Whether it is a birthday, holiday, anniversary, graduation, or any life celebration, we guarantee to make the experience never ending. But who has time to go shopping for all of these special items and arrange them in a basket? With A Never Ending Basket, we take the hassle of gathering all of these precious sentiments from your plate. We will arrange the items in a customized basket of your choosing. 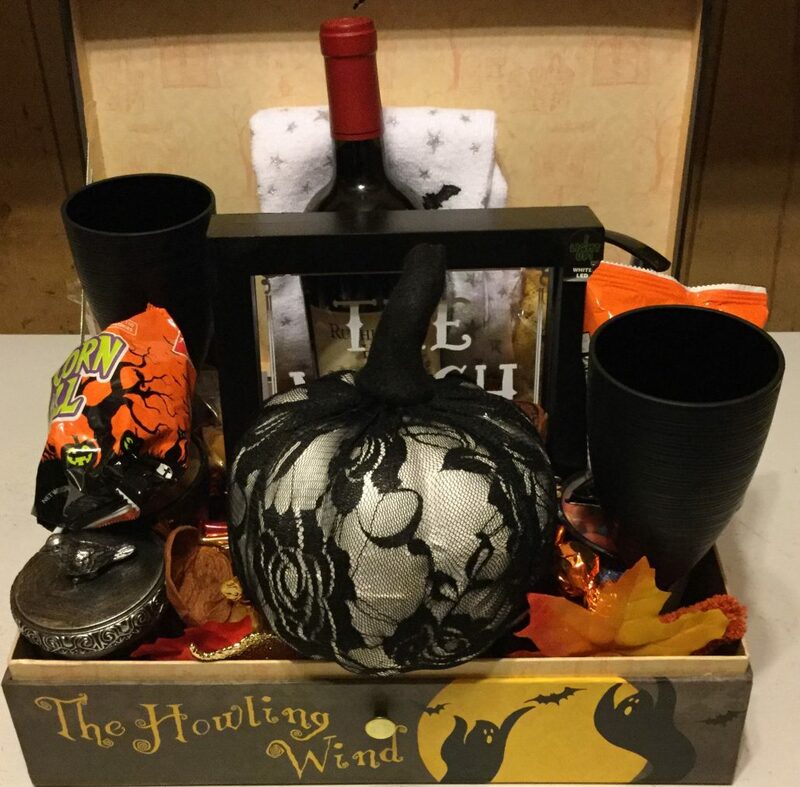 Our customized baskets can be non-traditional containers that portray the personal gratitude you are trying to give. 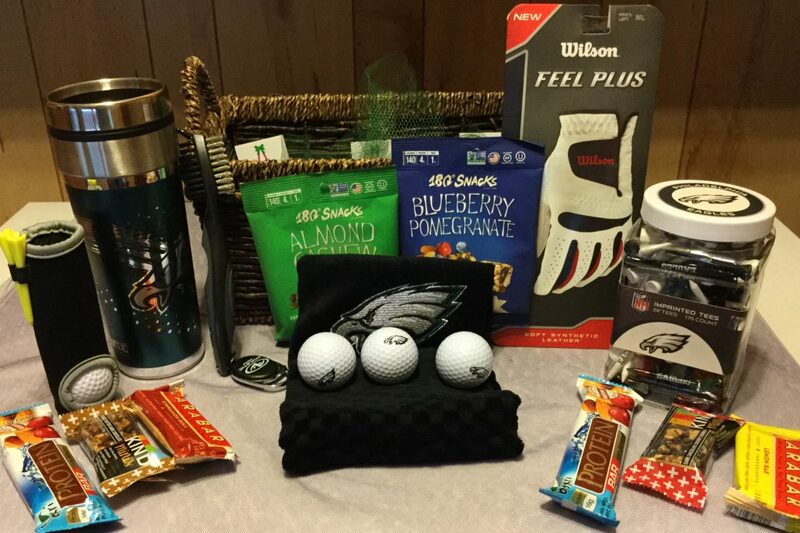 As an added timesaver, you can consult with our basket experts to schedule your personalized gift baskets and send them over a period of time. This is a great service if you like to send different baskets to friends, family, & colleagues over the course of a few months to a year. You’ll never miss a birthday, anniversary, or special event again. As a value add, each of our baskets comes with a hand-written note to add that extra special touch.